Have you heard of Monkey caging? It’s the funniest form of gymnastics there is: running, jumping, climbing, sliding, hiding and bolting without touching the floor! That’s monkey caging for you! 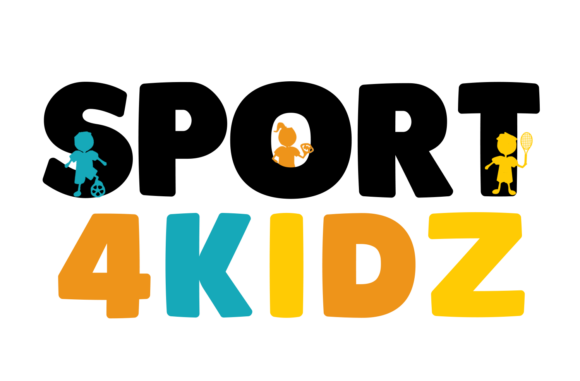 Each year during Winter, Sport4kidz organizes, in cooperation with Sports center Universum, smashing monkey caging feasts! And now we even have a second location to use: the Sint-Nicolaaslyceum in South-Amsterdam. Supervised and coached by our capable and enthusiastic teachers, joined by parents who are in the mood to play along, children are able to live it up on the challenging monkey caging track and/or by playing individual games. Located at Science Park. You can check in at the counter of the sports center. Address: Science Park 306, 1098 XH Amsterdam. PLEASE NOTE: paid parking, (€1,00ph), free parking on Sunday. Located on the southern side of Beatrixpark. You can check in at the counter at the main entrance (at the parkside of the building). Address: Beethovenplein 2, 1077 WM Amsterdam. Paid parking is possible at Beethovenstraat (€2,40ph). Sunday, December 23, 2018: MEGA XXL edition! Monkey caging is meant for individual or/and small groups of children. Because of this, dropping-in with more than 5 children isn’t possible. If you want to play with a group of children, please use our contact form to subscribe. A good alternative for a larger group of children will be our organized Monkey caging. €32,50 for a 5-ride ticket. €7,50 for once-only entrance ticket. A 5-ride ticket isn’t available at this location. PLEASE NOTE: the gyms are just able to cope with a certain amount of children within a certain time-lock. More than 90 children are not permitted. We love to see you at one of our Monkey Caging drop-ins!